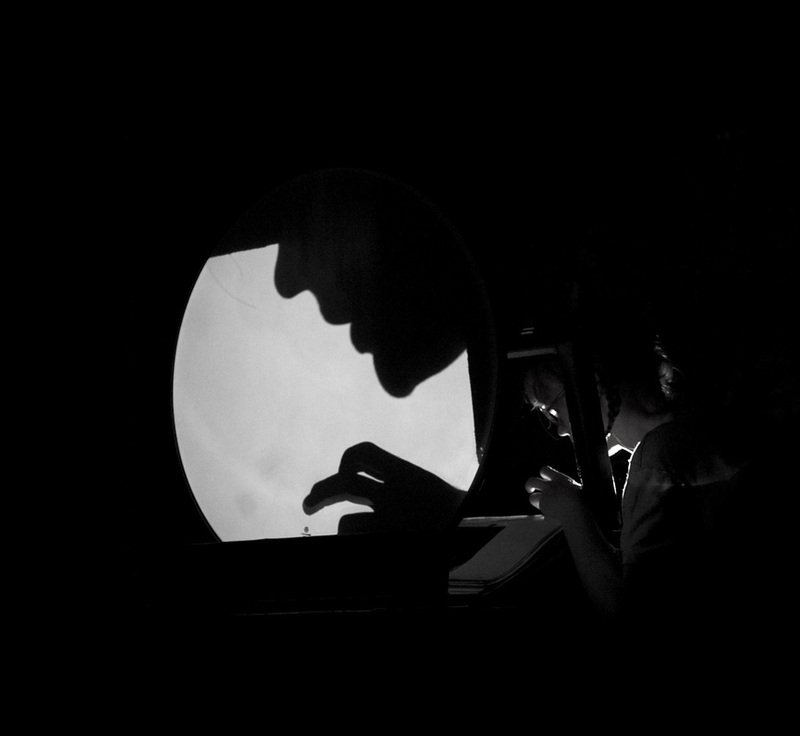 ​Shadow puppetry & dark Danish fables. 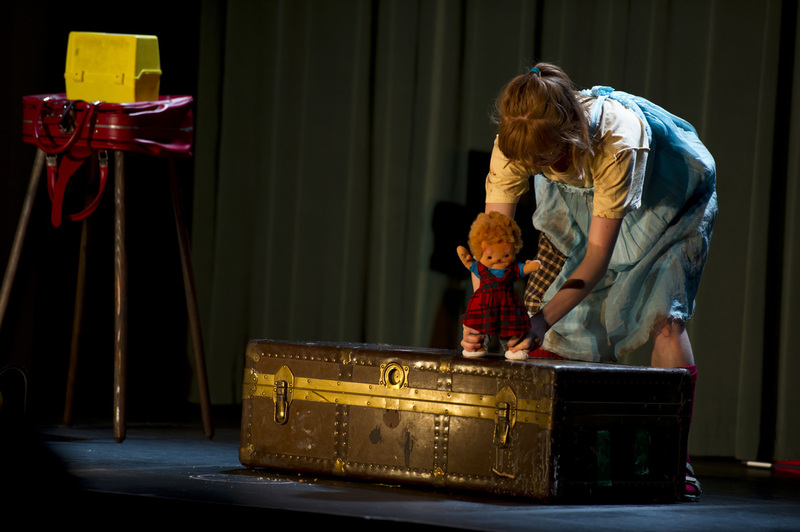 Little Orange Man has been called “Magical and touching…A MUST-SEE” by the Ottawa Citizen. to young neighborhood kindergartners, which soon gets her into trouble with the adults of the world. Little Orange Man has had over 100 performances in 14 communities across Canada. “Her only friends are kindergarten kids; she respects them for their powerful attachment to imagining. and including her audience, in a funny and touchingly spontaneous way." “HALF THE TIME I WAS BAWLING, THE OTHER HALF I WAS LAUGHING OUT LOUD. ​... at once haunting and hilarious, Little Orange Man offers both heart and thought. Kathleen is the Co-Artistic Director of SNAFU. She is dedicated to collective creation, the development of new work and community involvement. Her interests and experience are in site-specific outdoor performance, puppetry, folk stories, women’s stories, youth, alternative education practices, and community activism. She holds a BFA in Theatre from the University of Victoria, has studied at the Banff Puppet Theatre Intensive in 2012, and continues to research organizations that unite social activism and the arts. In 2013, she joined SNAFU Dance Theatre as Co-Artistic Director. 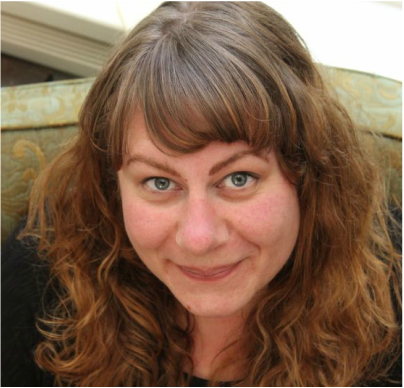 She has directed the premiere productions of many new works including Little Orange Man (SNAFU), Kitt & Jane (SNAFU-Belfry Spark Festival), The Shoes (Humble Wonder Theatre-Belfry Incubator Project) and Bullfrog Lullaby (head through painting). She has also participated as performer, creator, artist liaison and organizer of Bike Ride 2010, Haunted 2009, Bike Ride 2009, Schoolhouse Rocks 2009, and Schoolhouse Rocks 2008 with Theatre SKAM as member of the Homegrown Initiative. When she is not busy making plays, Kathleen makes weird dolls and hoards old technologies. Ingrid co-founded SNAFU in 2006. Raised by gregarious Danish immigrants, Ingrid loves talking to strangers. The grandfather in Little Orange Man is loosely inspired by her own Bedstefar (Danish Grandfather.) 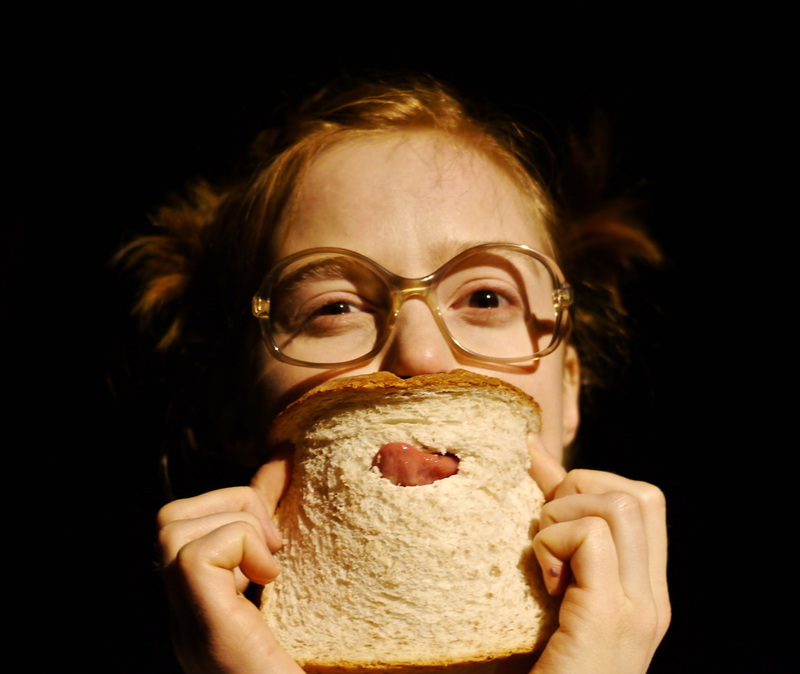 She has created and performed original work with SNAFU at events curated by The Belfry Theatre, the Next Stage Festival, the Gabriola Theatre Festival, the SummerWorks Festival, The Great Canadian Theatre Centre, The Centaur Theatre, the PUSH Festival, and others. 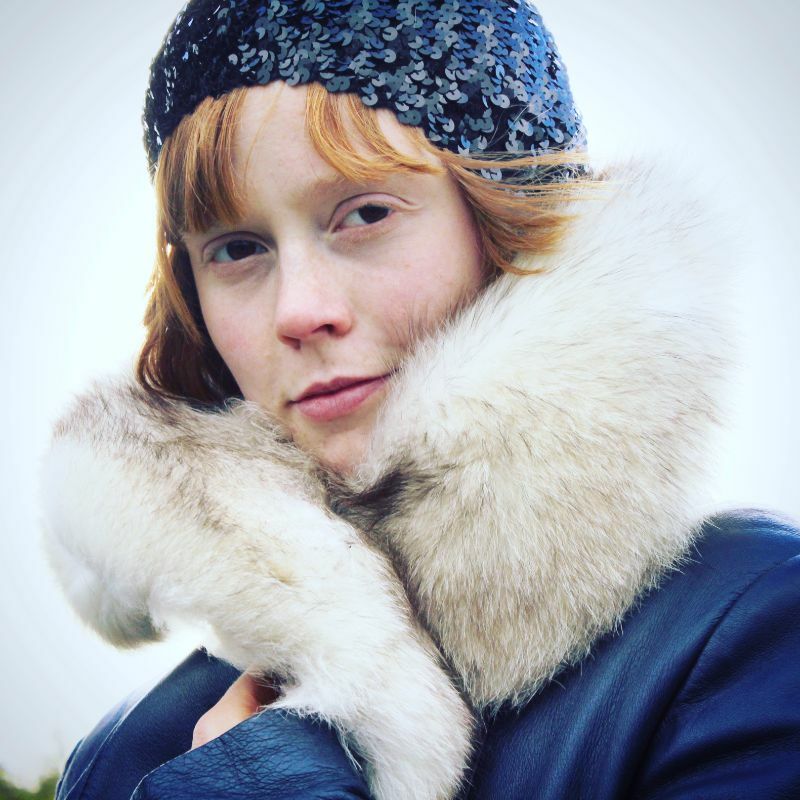 Outside of SNAFU, she has performed with Corpus Theatre, Story Theatre, Theatre Direct, The Quickening, Theatre SKAM, Shakespeare in the Ruff, Architect Theatre, Atomic Vaudeville, and Suddenly Dance Theatre. 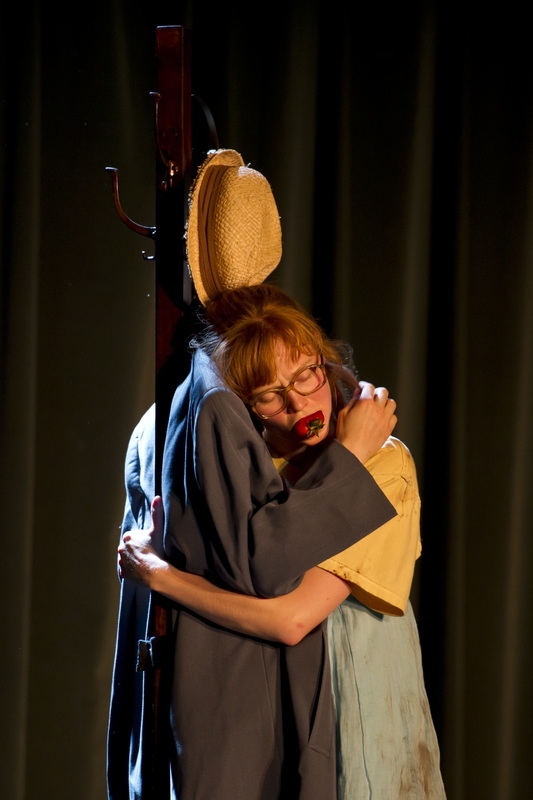 For the past seven years, Ingrid has built an ongoing collaboration with the inmates at the prison theatre company William Head on Stage, which operates inside a federal prison near Victoria, BC. She spent four summers performing as a lead puppeteer and voice actor on the children’s television series Tiga Talk on APTN. SNAFU gratefully acknowledges support for Little Orange Man's fall 2014 production in Regina, Saskatchewan hosted by Hectik Theatre, supported by the Canada Council for the Arts. Intrepid Theatre as a YOU Show series in 2010. ​who have supported us along the way.